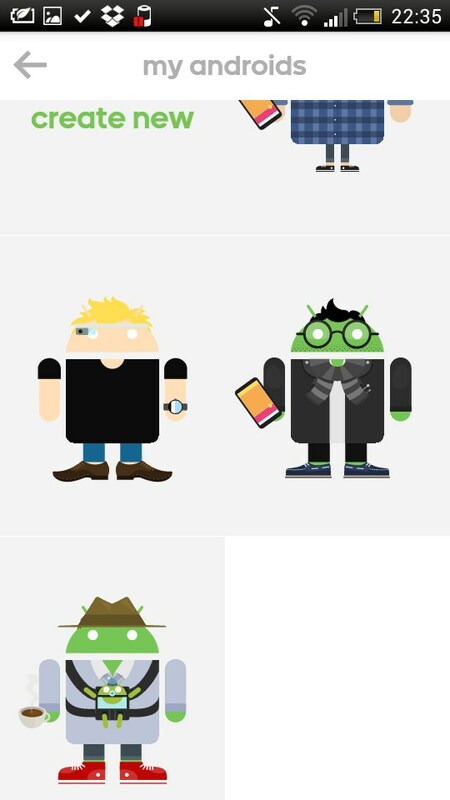 Androidify – Soft for Android 2018 – Free download. 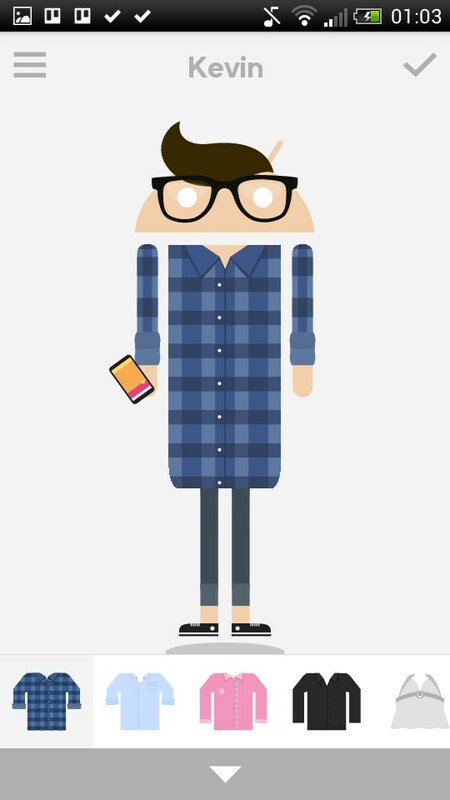 Androidify – Make your own Android characters. 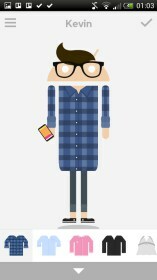 Androidify for Android let's you create your own Android characters, to look like yourself and your friends. There's a wide range of hairstyles, clothing and accessories to accurately represent a particular person. 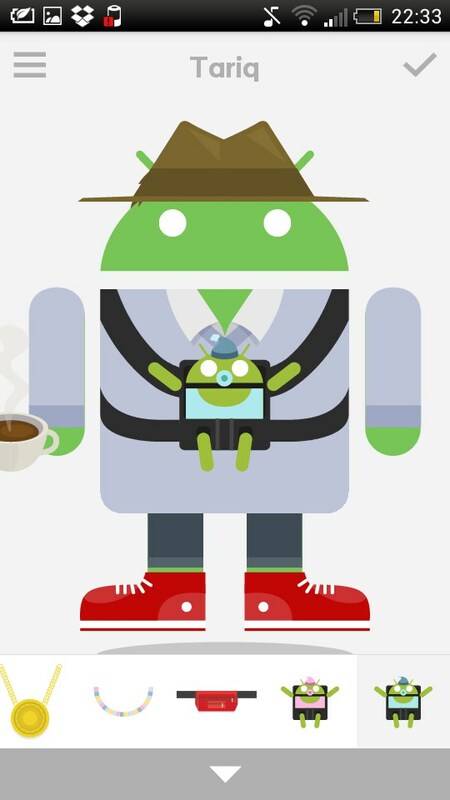 There's a choice of glasses, facial hair, skin colors, hats; you can even give them a baby Android to carry. 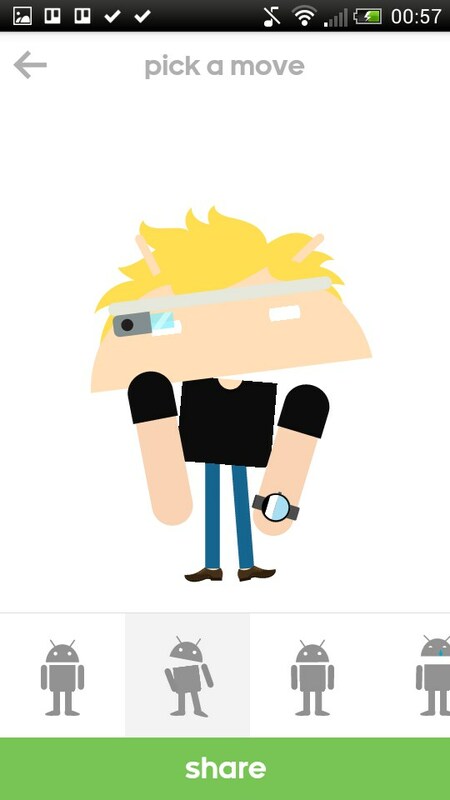 Androidify is fun to use, and its remarkable how much of a likeness you can create with a few quick steps. When your finished, you can animate the character with a choice of dance moves, and share the GIF by email etc. (It'll be a static snapshot on Facebook, which continues to not allow animated GIFs). 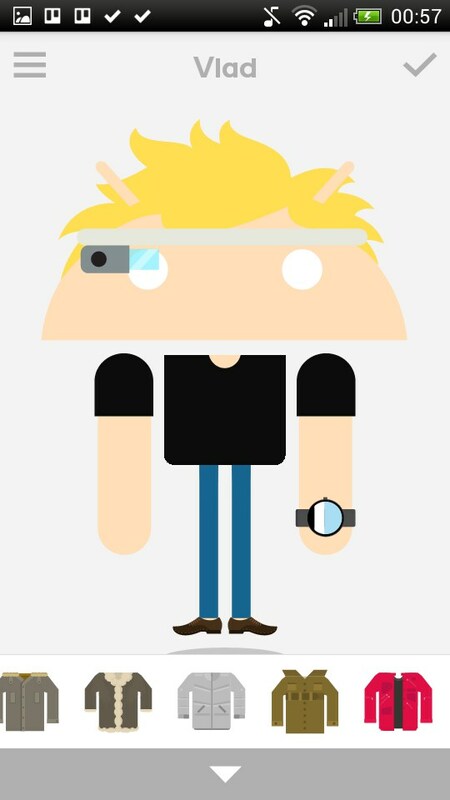 This isn't totally original of course; I've seen similar browser based tools for making South Park and Mr Men characters. But it's a tried and tested formula that works really well, and it's a great idea for an app. You can also change the dimension of different body parts by dragging around. You can make them really fat or tall, or give them a huge head and little T-Rex arms. It's quite amusing to see the character animated with these exaggerated body dimensions. 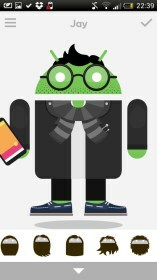 You can also make your character famous by offering him/her to Google to use in their promotional materials. 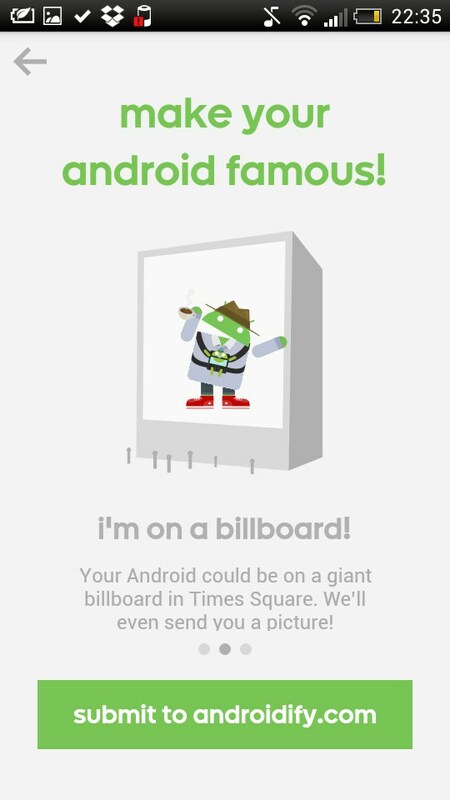 The Androidified version of you could even end up dancing on TV or a giant billboard. 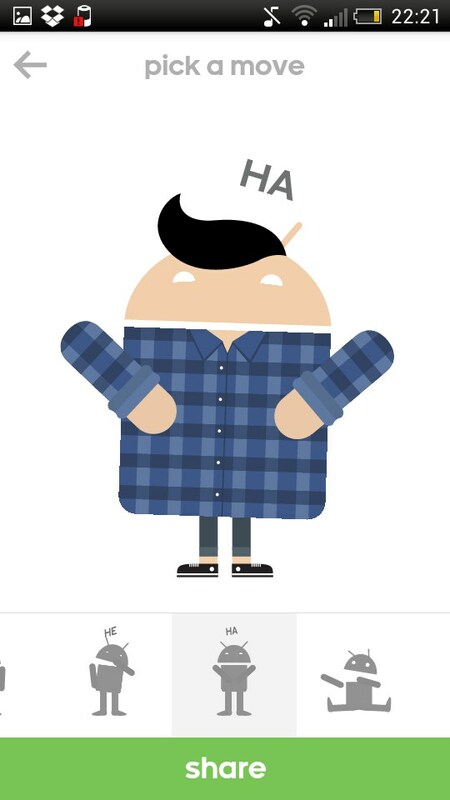 Androidify is free and ad-free, though of course the app itself clever marketing for Android. I had fun recreating the app4smart team; I just wish there was a way to get them all dancing together in the same GIF. Haha, apparently i bulked up! I also seem to have a huge head, but I'm staying positive here. Shaelyn, I am not familiar with Kobo myself, but as far as i know, if it functions on Android there should be either a Play Store app, or a proprietary one that you can use. I am not very familiar with the Kobo Readers. As far as I know these are e-Readers and as such are not designed for gaming. 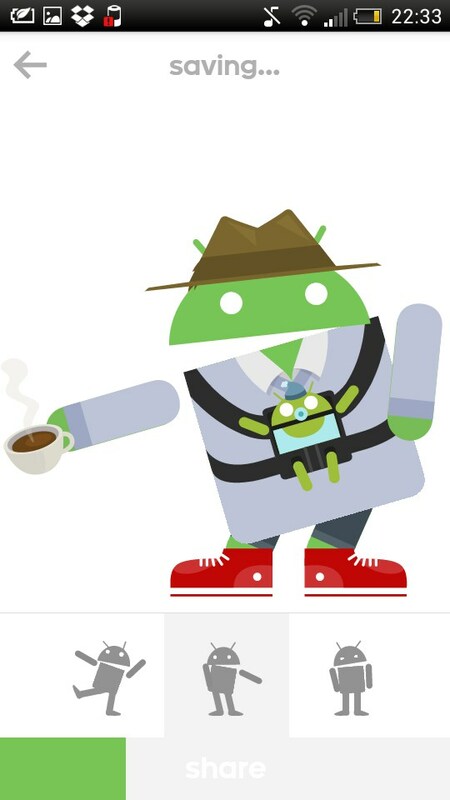 Additionally they use their own operating system, which makes them incompatible with Android. You can however browse available apps by opening the "All Apps" section and finding the "Get More Apps". Again, this is to the best of my knowledge of the platform.